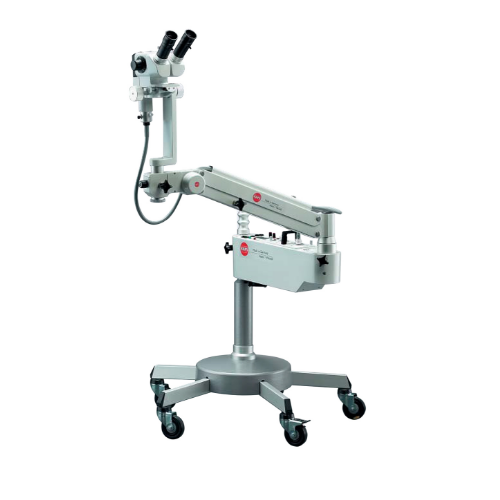 Colposcope offered delivers high-precision optics and proves to be reliable and dependable performer in-office surgical applications. These are also conveniently movable from one place to another and are economically priced. Some of the end applications these find usage in include in Gynecological diagnosis, surgery and post operative care for body regions including and uterine. These also help in achieving accurate biopsy of uterus or and features ruler for measuring the size of the diseased region.